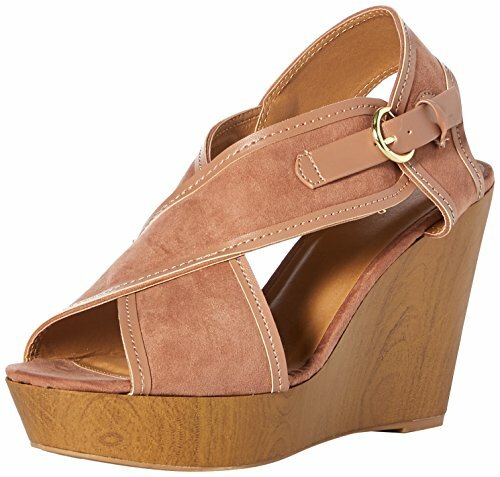 Jady Rose High Shank ..
Cutout Criss Cross Strap .. Stylish Open Toe Buckle ..
Jady Rose High Heel Kung ..
Jady Rose Artful High ..
Jady Rose High Leveraged .. Hot Drilling Hollow Out .. Weekend Bird New Trial ..
Jady Rose Boaty Chair .. Pointed Toe Ankle Strap .. Weekend Bird Patent Open .. Weekend Bird True And ..